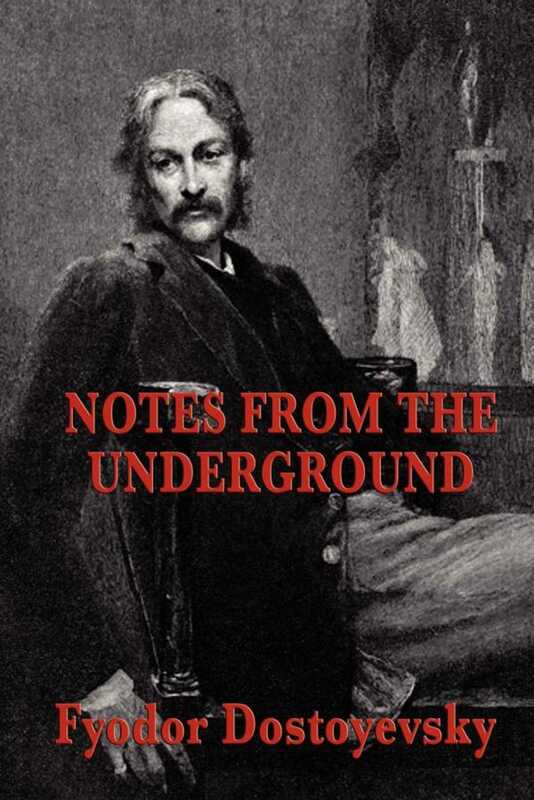 Notes from Underground is a study of a single character, and a revelation of Dostoyevsky's own deepest beliefs. In this work we follow the unnamed narrator of the story, who, disillusioned by the oppression and corruption of the society in which he lives, withdraws from that society into the underground. On the surface this is a story of one man's rant against a corrupt, oppressive society, but this philosophical book also explores the deeper themes of alienation, torment, and hatred.